Call us before you start a remodel or new construction involving concrete slabs, pilings or buildings. 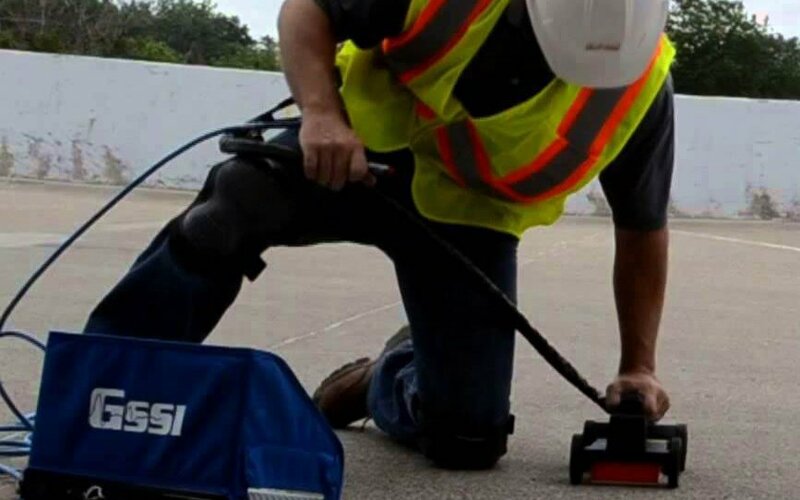 Our concrete scanning techniques can locate rebar, conduit, cables and many foreign objects buried within concrete. We do both vertical and horizontal scanning to help you identify obstacles before they become a safety or other costly mistake. Our trained technicians can quickly identify obstructions to keep your project on schedule.